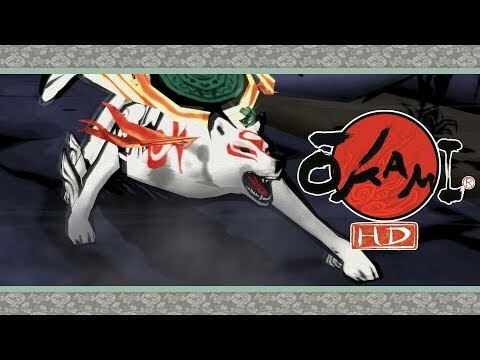 In Okami you possess the power of a god in this action adventure, but must face the world in the form of a wolf. Restore order and beauty to the world laid barren and scarred by evil, and overcome the many obstacles along the way as you create and destroy using a celestial brush to paint your desired powers. Okami was released on 3966d ago in the UK and the US.